These are not the kind of things we do every day or even every year. That is the reason why, as dean of the Chartered Society of Physiotherapy in Catalonia (CFC), I am immensely proud of the fact that all the CFC team (both the Administration Board and all the staff in the different departments) have managed to think up and organise an event of these characteristics. 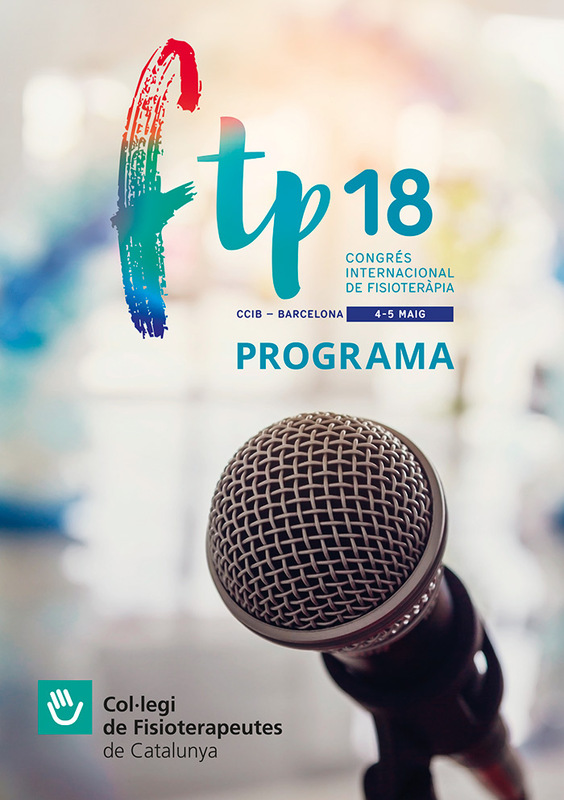 The 1st International Physiotherapy Conference (#FTP18) will be held at the Centre de Convencions Internacional de Barcelona (Barcelona International Convention Centre) and, for two days, experts in all the physiotherapy areas: neuromusculoskeletal conditions, sports, geriatrics, neurology, respiratory physiotherapy, paediatrics, pelvic floor conditions, etc. will meet there. This must be emphasised because, as physiotherapists, we usually work on our own. We deal with patients, of course, but we do not tend to have much contact with other colleagues. These two days in May will be a wonderful opportunity to get together and rally round, to strengthen ties, and to vindicate ourselves as healthcare professionals. This will be the most important conference to be held in Europe in 2018. It has been conceived here in Barcelona but it is open worldwide. 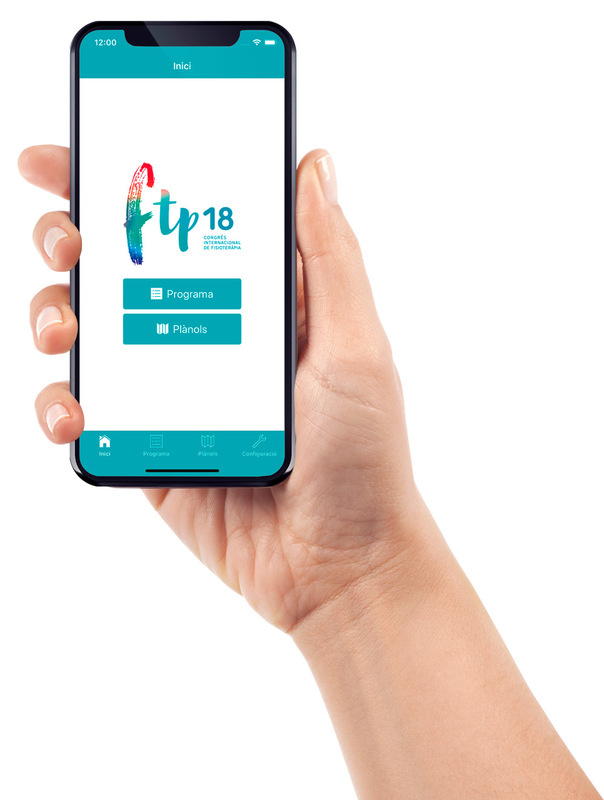 It will gather experts from all over the world in an innovative setting with its own app, a commitment to Research, Development and Innovation in physiotherapy, networking spaces, and the opportunity to present and discuss the latest findings on research and treatments. The conference will also be the best finale for this current CFC Council, whose term of office will expire in 2018. 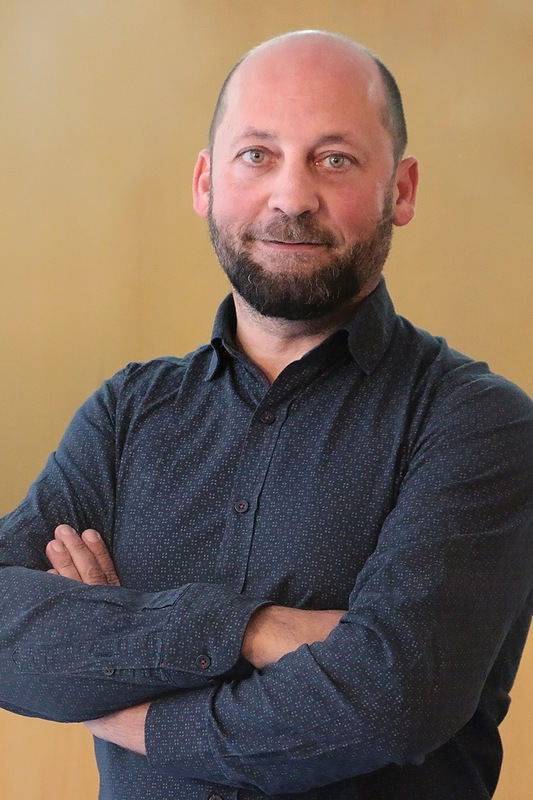 Throughout these years, we have tried to do our best and this conference will be the culmination of all the courses and events we have been offering to make the latest findings in our field accessible to all of you. This has always been our aim but without the support and positive response of all the CFC members and associates, who have put their trust on us, we would have never thought of doing something like this. You have made this #FTP18 possible. It is for you. Enjoy it.